NOWOtex products are used for the widest range of applications. 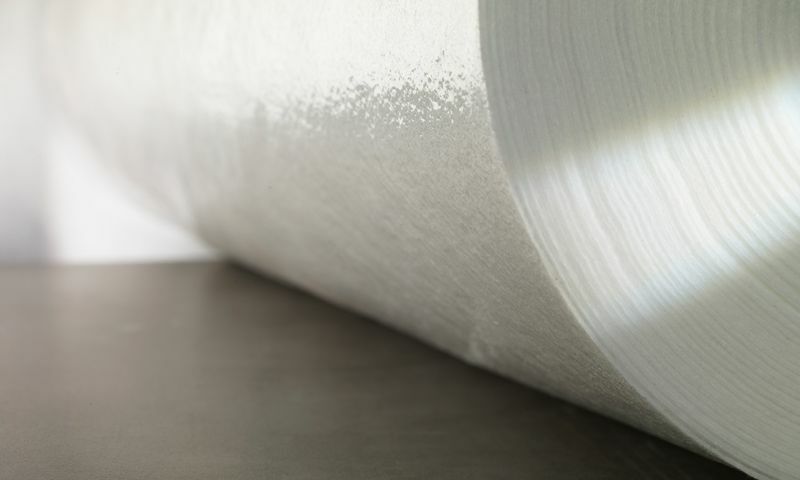 Whether nonwovens for protection, covering, insulation or geotextiles, NOWOtex products are always convincing specialised industry solutions. The focus of NOWOtex is thereby always on quality and functionality. The production of custom products is of course also possible, as NOWOtex’s own machinery allows the company to fulfil specific customer wishes. The NOWOtex TSD product line includes special products such as impact sound insulation for the construction industry. 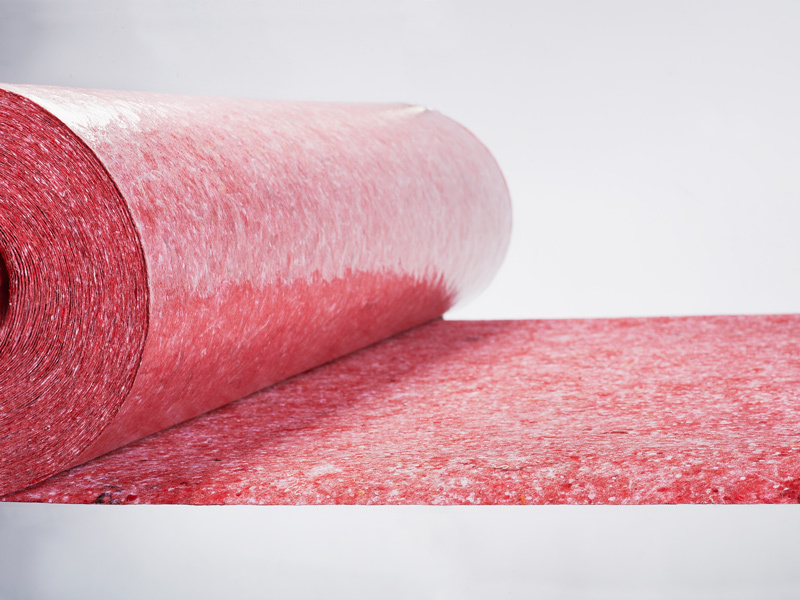 The nonwovens are used as an insulating underlay to reliably reduce impact sound and footstep noise in living spaces. The reduction of noise ensures balanced room acoustics and thus enhances quality of life and wellbeing. 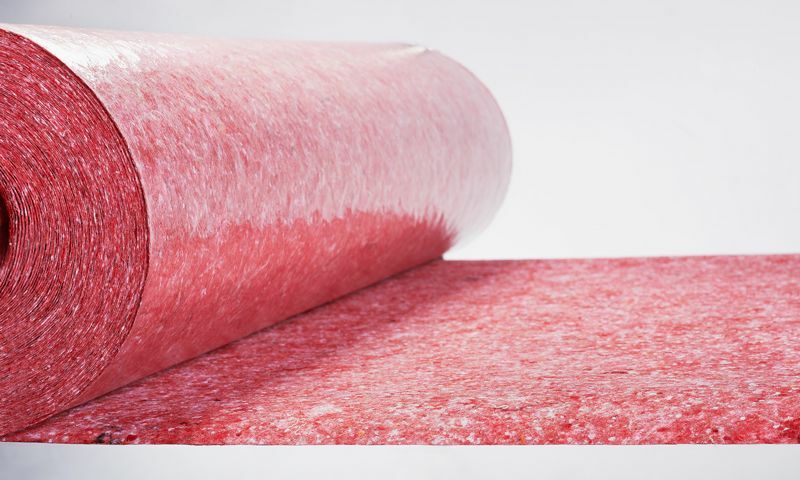 The requirements of these underlays are proved by the general building approval certification of the DIBt (Deutsches Institut für Bautechnik – German Institute for Building Technology). The NOWOpro product line is particularly interesting for the construction industry and related trades. 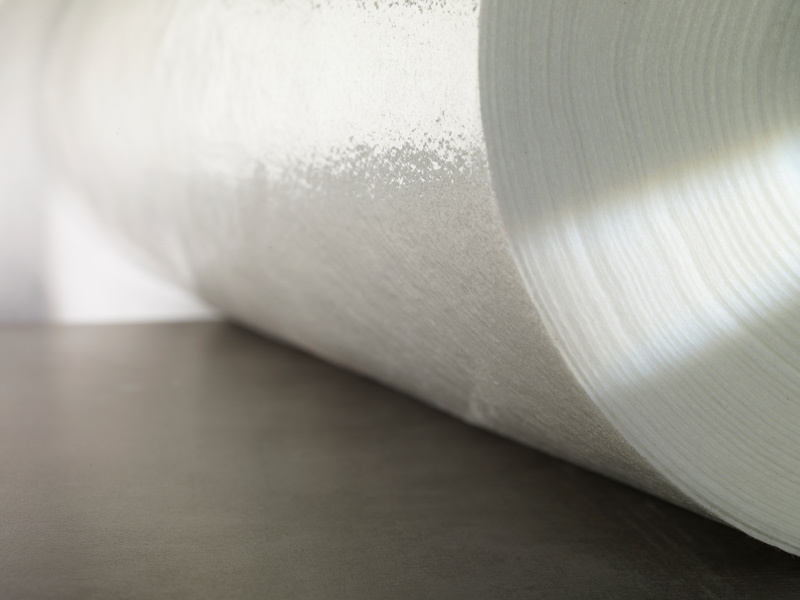 It offers premium nonwovens for surface protection which are used as temporary flooring during professional work. As the leading manufacturer of these nonwovens, NOWOtex possesses extensive experience in this area. Many NOWOpro nonwovens certified by the German Social Accident Insurance (DGUV) guarantee the highest standards of occupational safety. The product line is constantly being developed and expanded. Further information is available on the NOWOpro page.